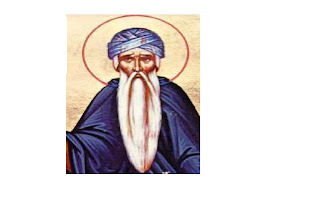 Pope Alexander was the nineteenth Patriarch of Coptic Church from 313 to 328. During his time, Alexander dealt with a number of church issues relevant to a church's position on the main issues facing the Coptic Church. These issues included the dating of Holy Easter, the actions of the Melethius of Lykopolis, and the issue of Arian heresy among them. Alexander was the leader of the opposition to Arius’s teachings at the1st synod of Nicea.